Bells of the Cascades auditions — join us! 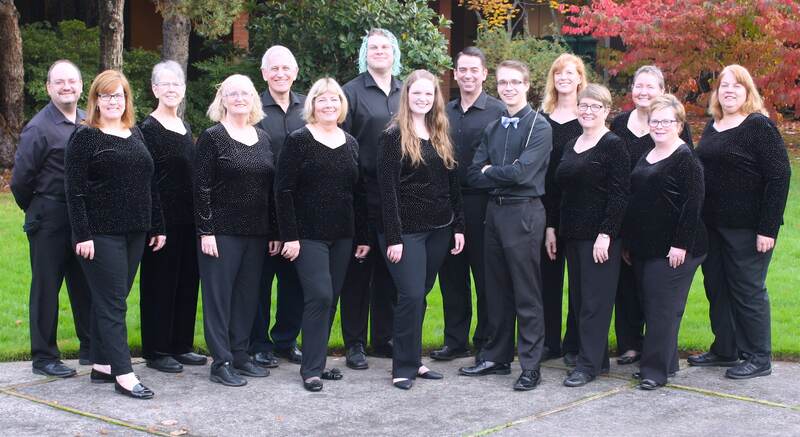 Bells of the Cascades, Oregon’s premier community handbell ensemble, is always looking for Bronze-level ringers who are interested in the next challenge! Learn more and request an audition. In 2013, we were honored with an invitation to perform at the Handbell Musicians of America National Seminar, and we’re continuing the excellence this season with our conductor and renowned composer Matthew Compton. Join us!